A-Action Realty Inspection Services, LLC in Dallas, Texas specializes in inspecting a wide range of commercial properties from industrial spaces to apartment buildings. We can provide property owners and investors with a detailed and informative report that will help them make the right financial decisions. 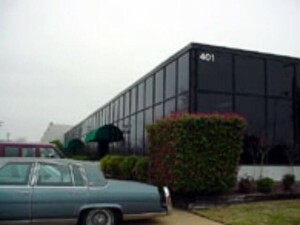 Feel free to Contact Us at (972) 572-4500 with any questions or concerns with your commercial property or investment. You can always schedule your inspection services online as well.